Yay! Obstacle Course is listed among the best kids’ music on bandcamp! I am so excited to be featured this week over at On A Good Day! Yay, Obstacle Course. Whoo, Whoo, Whoo! Join me tomorrow at the Moraga Farmers’ Market. I will be playing all the songs from Obstacle Course and lots of fun family friendly tunes too! 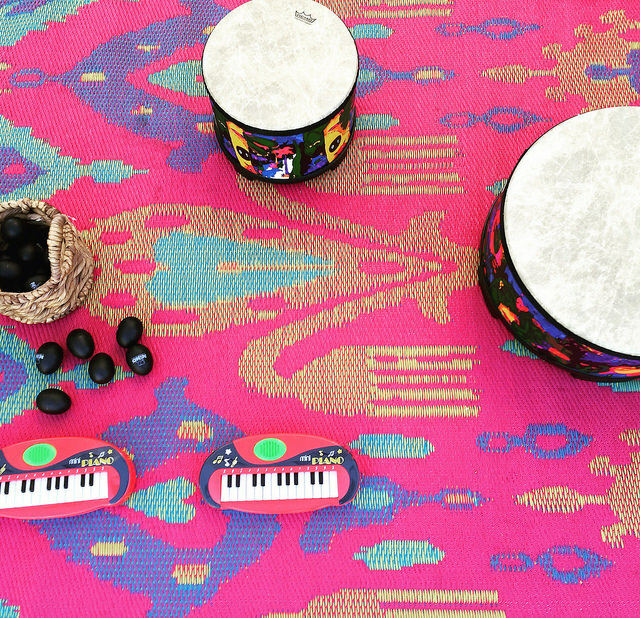 This Sunday I return to Blossom Hill – the first market I ever played! Here I am back in June 2014 with my #1 fan right by my side. He’s showing his support and enjoying a delicious treat from the market. I think it was a peach. I had a blast that day and I’m looking forward to playing this market again. 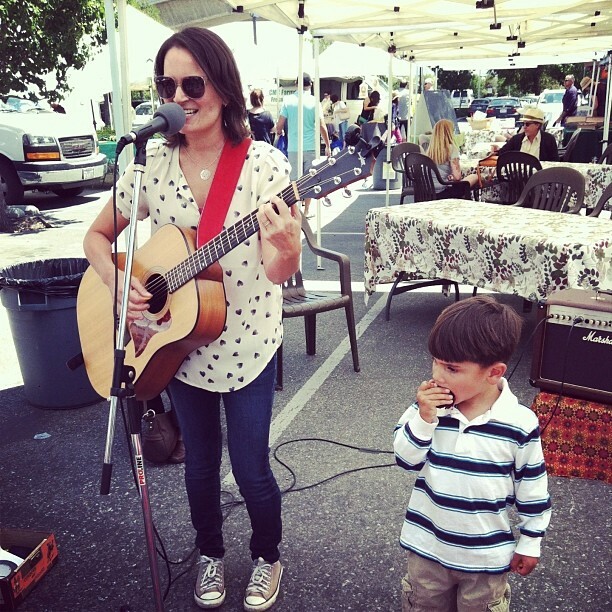 I’m so excited to play tomorrow at the Daly City Farmers’ Market annual Kid’s Day. This is such a fun day at the market! There will be a puppet shows, arts and crafts, and lots of yummy fruits and vegetables! I’ll be there from 9:00 to 1:00 so make sure to stop by the music tent.